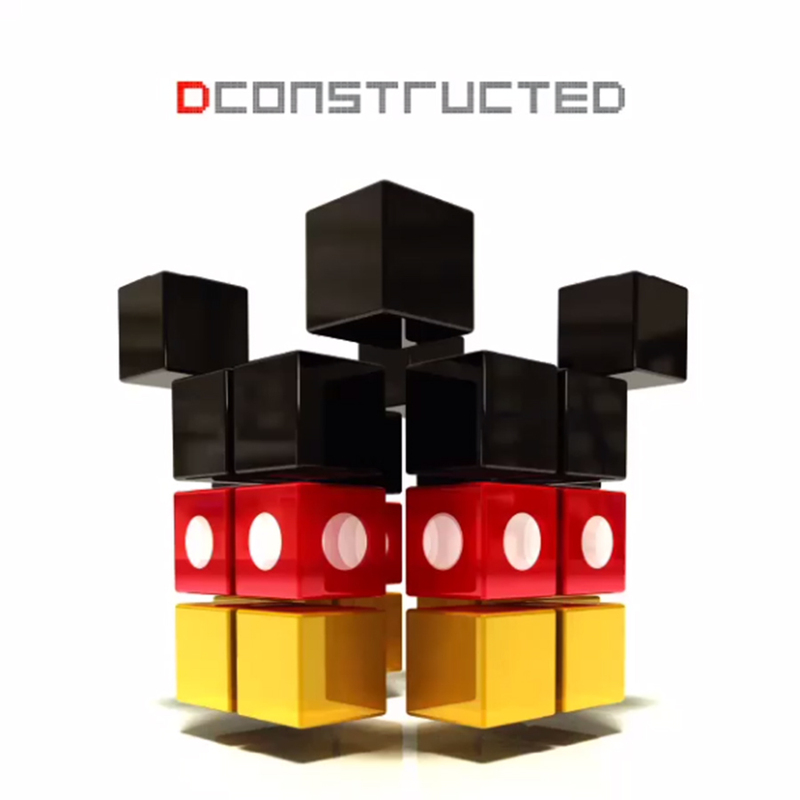 Earlier this year, we talked about how Disney was entering the EDM game. We first got a preview of what they were doing when Armin Van Buuren released his “Let It Go” remix. Now, the whole album is available! It is amazing. I’ve listened to the whole thing and love every bit of it. I was very hesitant about it because…let’s be real. Although, I love it as an EDM fan. I love it as a fan of Disney. If wasn’t an EDM fan, I would hate the album and that’s what I’ve been reading on other blogs. To them, I would say duh…because this isn’t a pop album remix, this is legitimate EDM album remix. Check out all the tracks below and purchase it on iTunes or Amazon!